Franconia, NH – The top college athletes from 17 schools across the country have arrived at Cannon Mountain in New Hampshire for the NCAA Alpine Skiing Championships taking place today through Friday. A total of 32 of the best men and women skiers from eastern colleges and 36 of the best men and women from western colleges will race in giant slalom and slalom events. The giant slalom is scheduled for 9 a.m. today on the Baron’s Run trail and the slalom is scheduled for Friday on the Taft Training Slope. 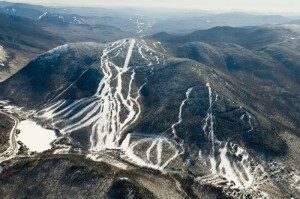 Cannon Mountain is the official training site of the University of New Hampshire (UNH) Alpine Ski Team, the host school for the championship, and is also an official US Ski Team-sanctioned training site. “This is one of the very best venues I’ve ever seen for an NCAA Championship event,” remarked Richard Rokos, a veteran ski coach from the University of Colorado, which has won the NCAA Championships eight times during his tenure. Teams from around the country have been on site and training at Cannon since Saturday and the feedback on the slopes that will be used for the races has been extremely positive. Franconia Ski Club and Holderness School recently completed the $4 million Mittersill Improvement Project, gifted to Cannon Mountain and the State of New Hampshire, which involved the installation of snowmaking on five trails at Mittersill, improvement and widening of Baron’s Run, creation of the Taft Training Slope, and installation of a new T-bar. 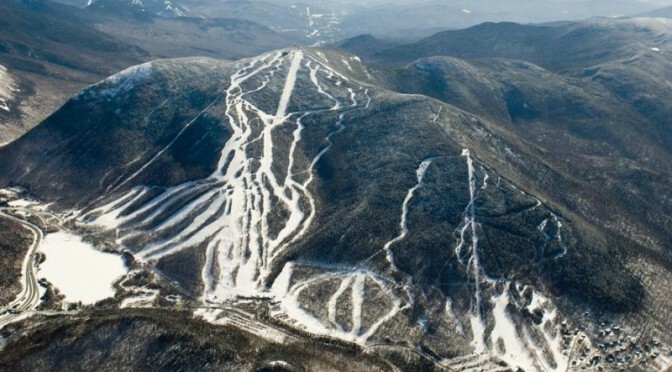 The successful project and new venue has been credited with attracting events like the NCAA Alpine Skiing Championships.